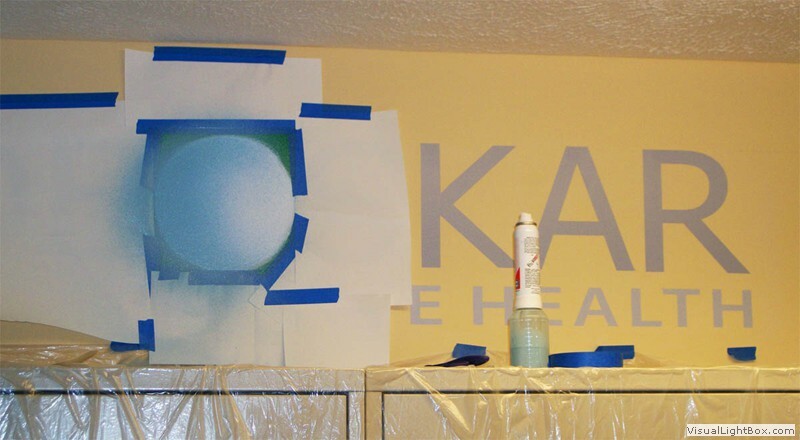 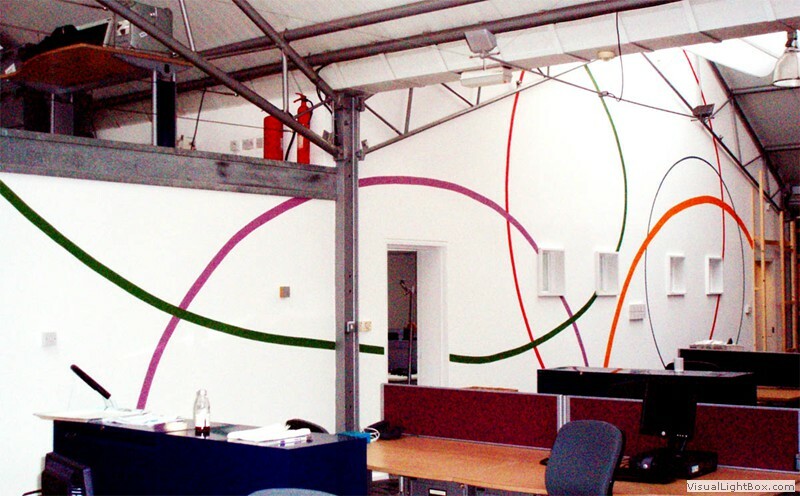 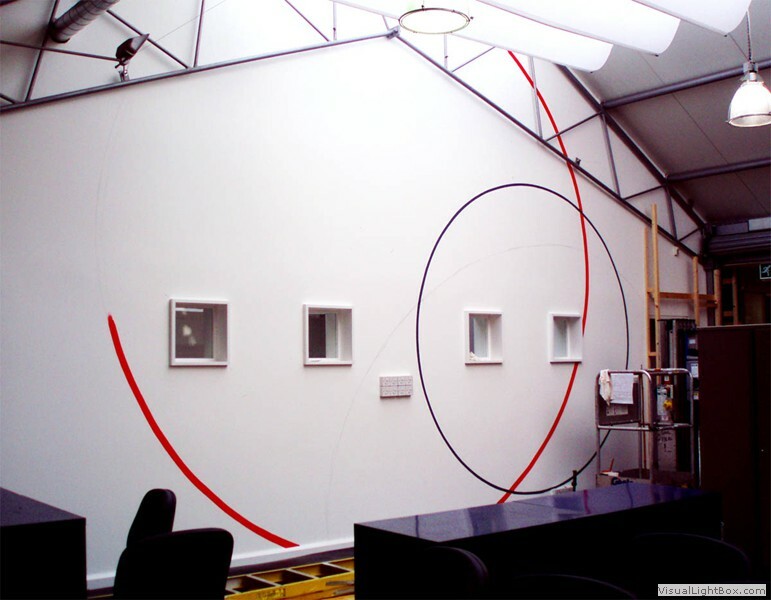 Put your company logo large and prominent in your office! 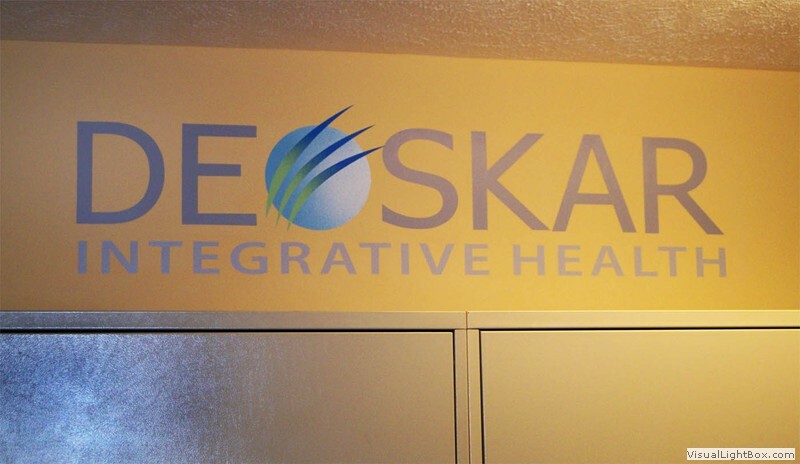 Deoskar Integrative Health, Bloomington IL. 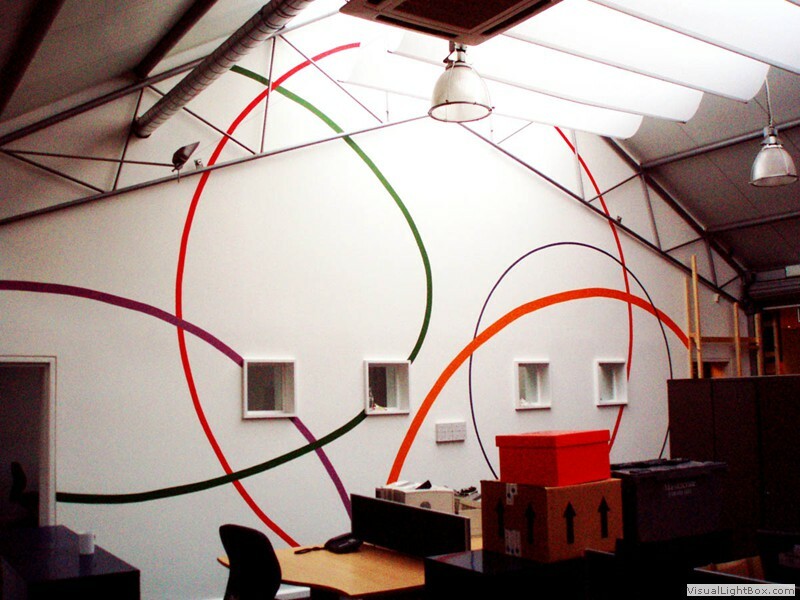 The Pulse Group, Islington, London.